It’s the start of a new year. Here on Freezenet, we typically look back at the top 10 best games we’ve reviewed. In 2017, there were certainly a number of hits we’d like to share. We find out what really made 2017 an excellent year for us. Yesterday, we counted down the top 10 worst games we’ve reviewed in 2017. Today, we look at what made 2017 so great in gaming. Before we get into this years list, we’d like to mention a particularly special game. In 2016, we’ve implemented a feature that showcases what we consider to be the game of the year. this goes by release year. In order to crown a game of the year, we need to review at least 25 games that was released in that year. This year, we went over that threshold for the year 1999. The game of the year award goes to Worms:Armageddon scoring a stunning 100% – one of only 2 games to ever accomplish this to date. The game edged out other great games like Donkey Kong 64, Snowboard Kids 2, and (barely) Destruction Derby 64. So, big congratulations to the makers of that game for coming out on top like that. 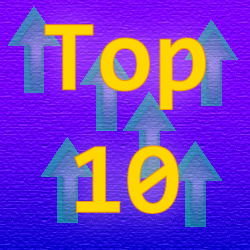 Now, onto this years top 10 list. What made 2017 particularly special? Let’s get straight to it. Even if somewhat stripped down from the original, this classic shines well on the 32X system. 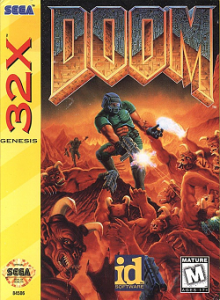 The game retains a lot of what made the original Doom so exciting and is a case in point how a port of a great game can be excellent. 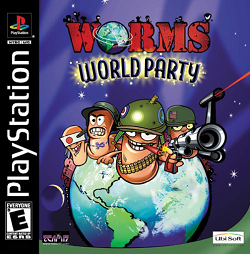 Considering this was a huge disappointment from the N64 prequel, Worms World Party manages to retain a lot of what made the previous game excellent (namely the death match mode). Combine that was an amazing theme song, this game still comes highly recommended even is some of the modes don’t quite make as much sense. 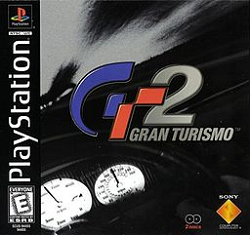 Many consider this to be one of the classics of the Playstation. It is very easy to see why. This game features loads of content, and great realistic racing on closed circuit courses. The great graphics, in spite of the short drawing distance, worked well and the excellent sound track capped off this great game. It’s proof of concept that there is such a thing as an excellent sequel. 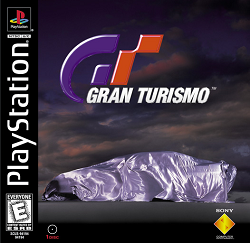 This game takes a lot of what made the original Gran Turismo game great and makes it even better. Even if the soundtrack is a bit weaker, this game will keep you busy for many hours (it was even the first racing game we considered a marathon long game). Another game considered a classic. This one takes what made the series on the NES great and translated it into an excellent sequel. With loads of content, great action, great graphics, and a very nice soundtrack, this game definitely deserves to be on this list. While the first game was decent enough, this sequel took an OK series and made it excellent – so much so that is manages to clinch a spot in the top 5 this year. With loads of gameplay to be had in the main campaign mode, this game gets even better with the arcade mode feature. It doesn’t hurt that this game also features great graphics and an excellent soundtrack. A definite must-play for PS2 players if you ask me. While the sole PC game on this list, it is a very strong entry. 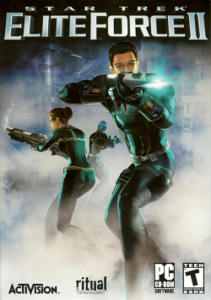 This FPS game allows you to not only experience the thrills of an FPS firefight set in the future, but it also features minigames, puzzles, and interesting objectives to keep things great. the devices you toy around with don’t hurt either. While the soundtrack was OK, the graphics were great. Definitely one of the best games I’ve played this year! Vehicle combat games can make for addicting play. This game is certainly no exception. This game gets a spot in the top 3 with good reason. 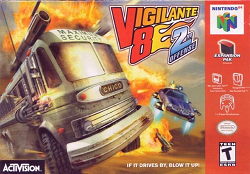 It takes what made the original Vigilante 8 game and made it so much better. The improved graphics, interesting objectives, and intriguing features such as the salvage point system helps make this game seriously stand out. 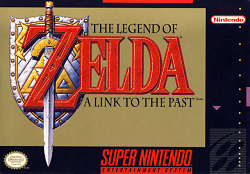 Not only was this a launch title for the SNES, but it also often came bundled with the system. 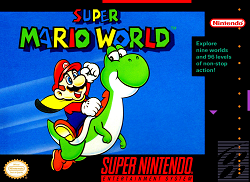 One thing is for sure, this game got the SNES off to an amazing start. You can expect big things from this franchise, and this game certainly didn’t disappoint. 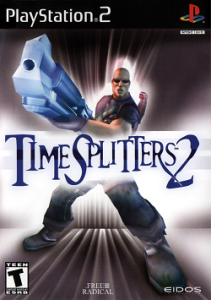 It took what made the franchise great and added some excellent features to make a great game excellent. A must-play for SNES gamers. 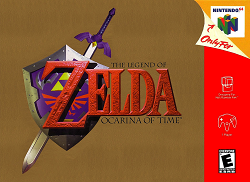 It might be difficult to imagine what could possibly top one of the greatest SNES games of all time, but when you throw in what some consider to be the greatest N64 game of all time, it might be a bit easier to understand. If it weren’t for the occasional frustrating controls (namely trying to earn Epona as an adult), this game is really video game perfection. It features a ton of content, amazing cinematic features, excellent gameplay, a lot of side-quest venturing, amazing music, and fantastic graphics. An absolutely amazing game that is definitely worthy of being titled the greatest game we’ve reviewed in 2017. You definitely don’t want to miss out on this amazing experience. While there was plenty to enjoy in this years top 10 games, we wanted to extend the list by one game. There is one game that just barely didn’t make the cut, but it worthy of a mention. This game seriously took us off guard. When we read up about it, it was difficult to picture a Breakout clone being able to entertain this well. Surprisingly, it did. It took the basic concept of Breakout and gave it a Kirby spin that just somehow manages to work very well. Definitely a case of don’t judge a game based on its box art. That’s it for the 2017 games. Stick with us because, tomorrow, we count down the top 10 best music tracks we’ve reviewed in 2017. In the mean time, here’s to another great year of video game reviews! OOT and SMW are pretty predictable, but I’m psyched to see you put Vigilante 8 at #3. You have good taste, my friend. Thanks! It was a very enjoyable game. Wished that series lasted longer then it did. If I remember right, there was some sort of arcade game that was later released, but that’s about it.